It was a pleasure to be invited back to Junction 2 Festival this year. 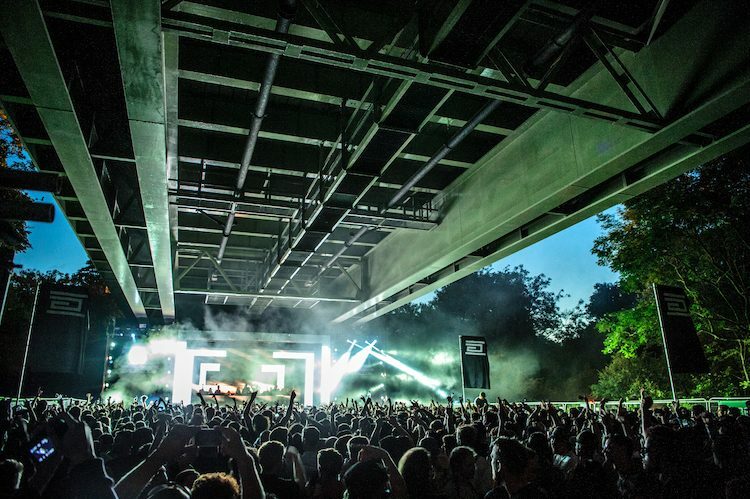 London’s most exciting techno festival situated in the shadow of the M4 returned for it’s second year, curated by good friends LWE, in collaboration with Drumcode, The Hydra and Into the Woods. I spent the day recording sounds in and around the festival, which I’ll be building into a soundtrack to the after show video later this year. Watch last year’s below, in the meantime.